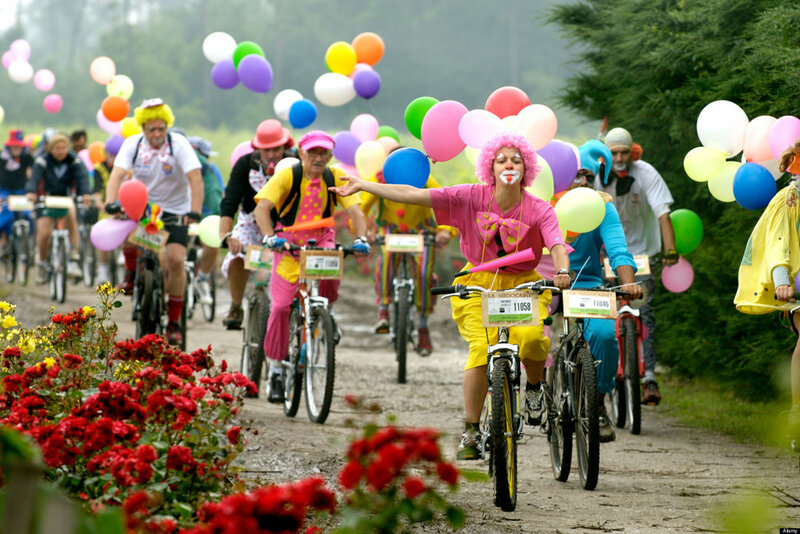 Fun cycling competition in Margaux vineyard, Bordeaux district, France ( no license). Image shot 05/2006. Exact date unknown. PARTY WITH ALL THE OTHER FRIENDS OF G&O! You are invited to a New Years Party at Gillies & Oil Family Cyclery! Come to Greenwood for our First Birthday Party! Join us for a big, casual, fun (kind of late) Grand Opening Party! You are cordially invited to a party at G&O Family Cyclery.